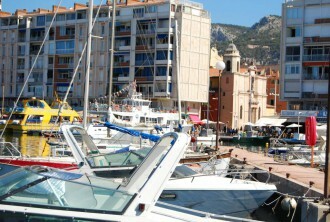 Seeking a « hotel de charme », traditional establishment or deluxe hotel in the city centre or by the sea? Check out our list of B&Bs and let yourself be tempted by Toulon’s warm welcome! Looking for a studio in town or a villa with a pool for a romantic break or holiday with your family and friends? 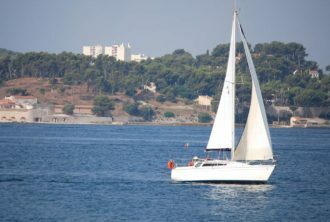 Looking for an hotel near Toulon ? Here are some fitted to your criteria.